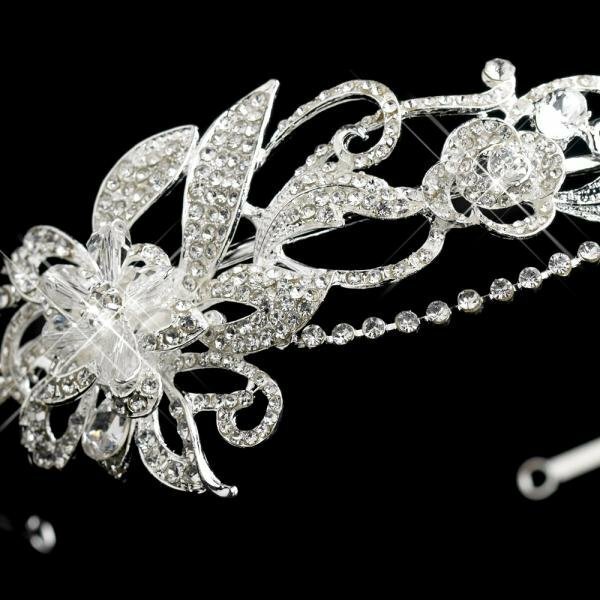 Absolutely stunning accessory for your hairstyle, this beautiful floral piece is encrusted with rhinestones and features a dainty Swarovski crystal flower centrepiece. 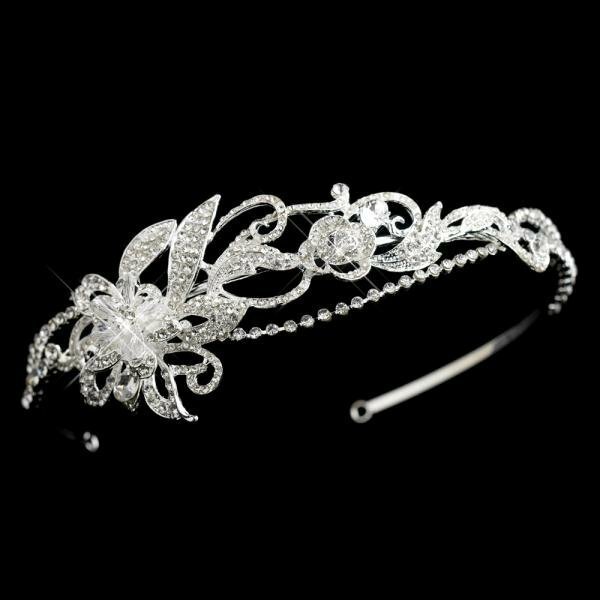 This piece looks lovely with both updo and free flowing hairstyles, would also be suitable for bridesmaid hair accessories. This is such a beautiful headband. Nicole was extremely helpful with my order, great communication when it came to keeping me up to date. This headband was just what I wanted and it didn't disappoint. Would recommend this item to all.